The reason is that they decay from the inside out. This can be caused by disease, insect damage or both. As part of our services we use a device known as the Resistograph. With it, we drill a tiny hole and measure the resistance in the wood. 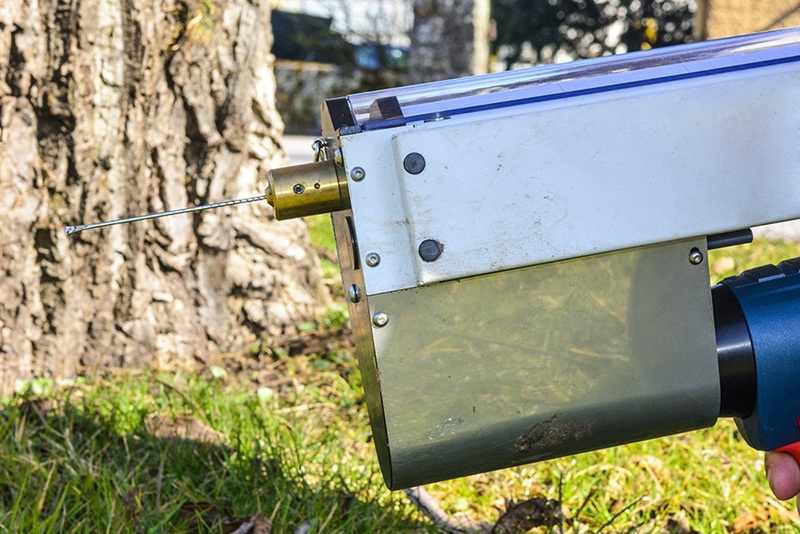 This simple test can help save a tree if the damage is caught early enough, or allow us to remove the tree before it falls causing damage or injury. Tree testing is a part of our full featured Plant Health Care Program. You can learn much more about this program by clicking here.